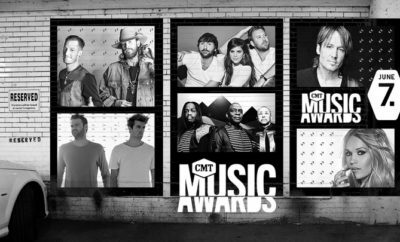 The nominations for the CMT Music Awards were announced this morning by Kelsea Ballerini. 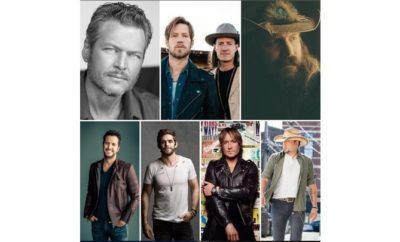 Jason Aldea, Carrie Underwood, and Florida Georgia Line lead in nominations. The show will air live in Nashville on June 6 and it’s bound to be an incredible show filled with star power. 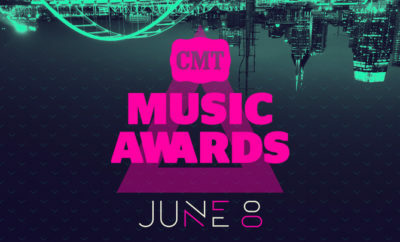 Little Big Town will be hosting the awards show, making it their first time ever hosting an award ceremony. 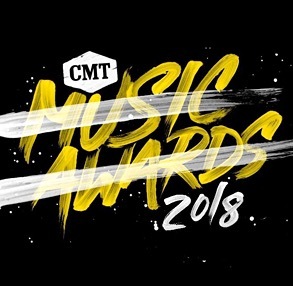 The CMT Awards are fan voted open now on CMT.com. YouTube Star Gets Her Own Talk Show on E!